Brents specialise in arranging insurance protection for businesses that operate within the care and social welfare sector. If you operate a Care Home we can help you to ensure that you arrange your insurance on the correct basis no matter what care service you provide. We have access to a wide range of insurance solutions, including a care home insurance policy exclusive to Brents and, with our high standards of customer care, you can be confident that any enquiries you have will be dealt with in an efficient and courteous manner. Domiciliary Care and Home Care service providers will find that our team fully understand your business activities and can offer you advice and guidance when arranging your insurance cover. 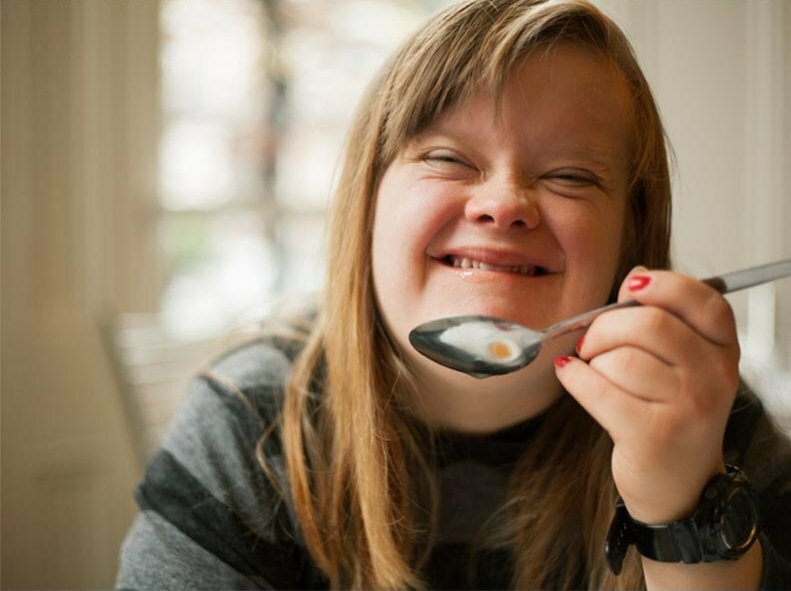 Supported Living providers are fully supported by the knowledgeable team at Brents Insurance. We understand the key factors that affect your business and your requirement for specialist cover that differs from a standard care home policy.